Obama is a beautiful and eloquent writer, clearly laying out his passionate and insightful ideas for the United States and the world. I liked that his personal anecdotes and remarks on family and politics as well. 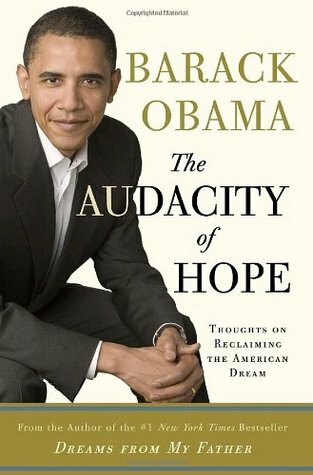 This book covered Obama's views on everything: energy, international affairs, race, religion, and so on, and Obama stood by these sentiments all through his campaign. Highly recommend, especially now that he has been elected president. Sign into Goodreads to see if any of your friends have read The Audacity of Hope.